It's been around for decades, so what magic does the classic reformer hold? To those on the verge of giving up on working out, the return of classical Pilates is here to change your mind. Ask any beginner riding the Pilates wave and they'll confirm it's no sweat. Ole Eugenio, who pioneered the Pilates movement in the Philippines back in 2001, can attest to this. "If you're a beginner, it caters to your level," he tells us during an immersive afternoon at Move With Options in Rockwell. "The beauty of Pilates is that it can be custom-tailored to whoever the client." The former aerobics champion discovered Pilates in 1991. He trained with Romana Kryzanowska, one of Joseph Pilates' first disciples and the same woman who taught Stott Pilates founder Moira Stott all she knew. 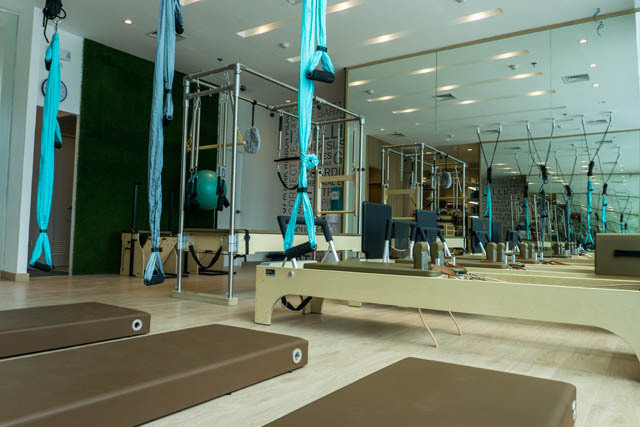 While Eugenio was first certified in contemporary Stott Pilates, he revisited and revived the classical method, which he considers more effective when seeking a full body workout. Anyone from ages nine to 90 years old can try this versatile exercise, says Eugenio. Think of it as your daily morning stretch—it feels good and the movements feel natural. It's for everyone—from the sedentary worker to the recovering athlete, to the expectant mother. 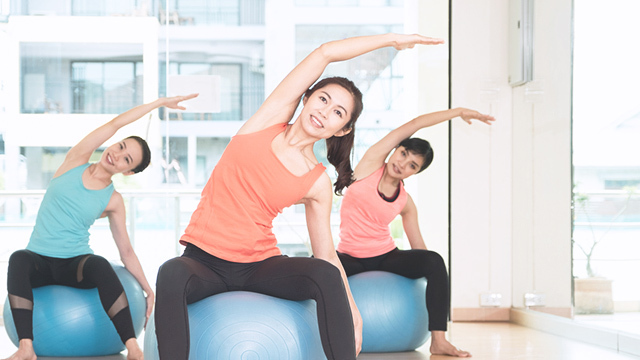 A few sessions in and we can say that Pilates is a physical activity that you can easily fulfill two to three times a week since it's a very low-impact workout. 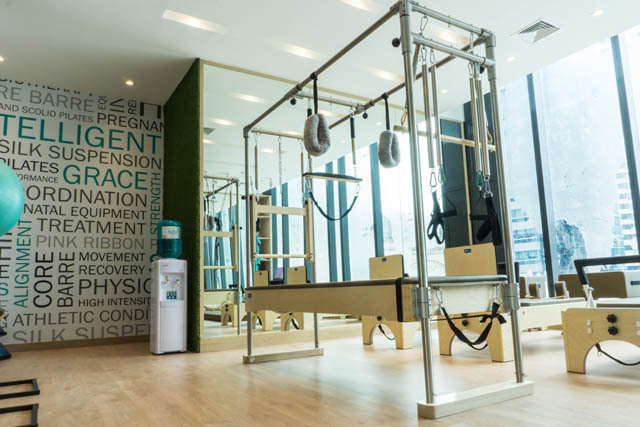 Equipment such as the reformer make each session more enjoyable and it feels nothing like a chore to commit to. What's the difference between contemporary and classical pilates anyway? One of the main purposes of yoga is meditation, which some Pilates instructors incorporate into their classes. The main difference between the two has to be the latter's use of machines, which works the entire body with the intention of moving in all planes, says Eugenio. "Pilates is for your body, yoga is for your soul," he adds. Women's Health begs to differ, however, and gives much more credit to the instructors who sometimes inject yoga values into Pilates workouts, while some yoga instructors would shift the focus to core work. It's not a matter of avoiding it per se, but working with a specialist. 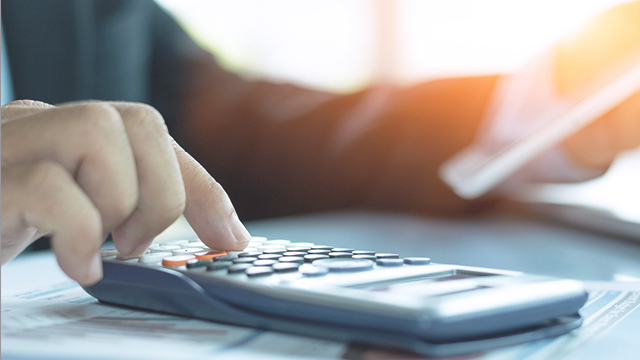 "If a client has osteoporosis or spine pathology or dysfunction, they need to see a clinical Pilates practitioner like a physical therapist or an osteopath," Eugenio recommends. 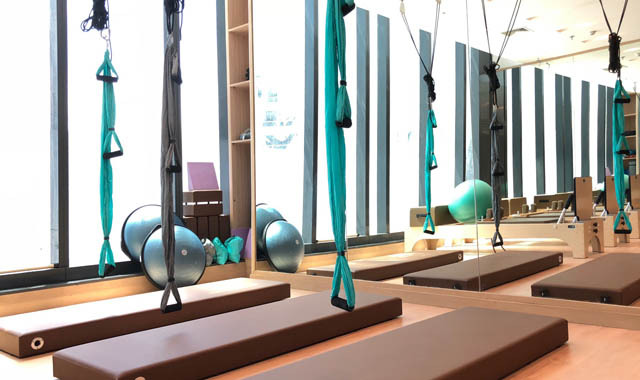 Pilates is something you do can even at home, but if you're looking for a studio, there are two things you should look out for: qualified trainers and well-equipped studios that carry the full range of machines.